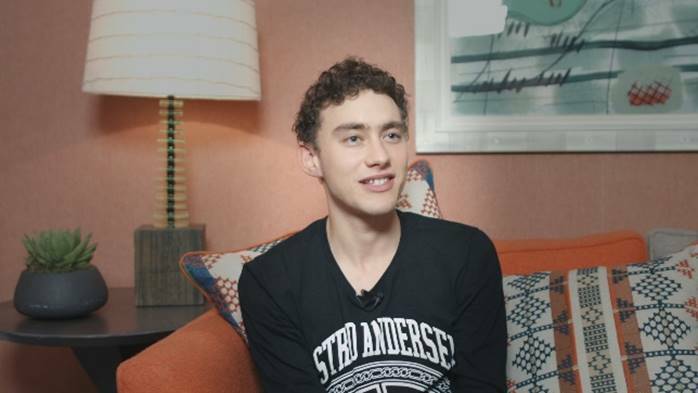 Years & Years’ Olly Alexander, Gary Numan and others speak about mental health in the music industry in a new clip from ’27 Gone Too Soon’, watch it below. ’27 Gone Too Soon‘ is a new documentary promoting musicians and mental health directed by former Wham! manager Simon Napier-Bell. The film comes out on DVD & digital on 26th March with a screening at Regent Street Cinema the same night. “Brian Jones, Janis Joplin, Jim Morrison and Jimi Hendrix all died at the age of 27 between 1969 and 1971. At the time, the coincidence gave rise to some comment, but it was not until the death of Kurt Cobain, about two and a half decades later, that the idea of a ’27 Club’ began to catch on in public perception, reignited again with the death of Amy represents in 2011.